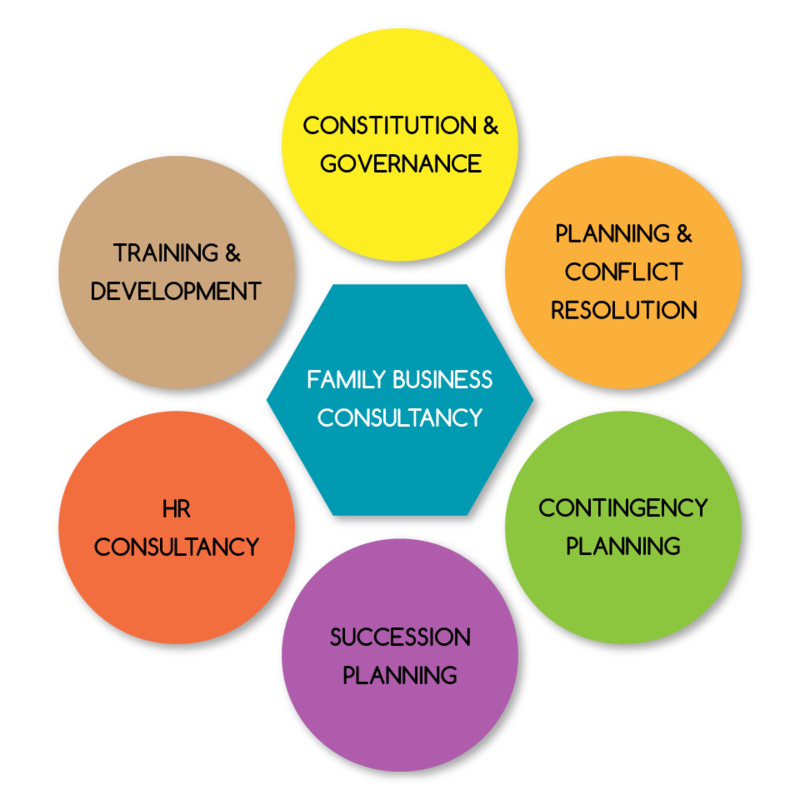 The Family Business Unit (Ireland) was established to share Best Practice drawn from more than 25 years of practical experience with Family Business in Ireland. We are part of a Europe-wide organisation of Family Business Specialists focusing on the unique dynamics of Family-run or owned businesses. …to those problems and opportunities inherent to Family Businesses. We work with Owners, Family Members, Management, and Professional Advisors to ensure best practice solutions which are acceptable to all. Visit our Meet the Team page for more information on us. Visit the Services page for more information on our Services.